resilient cap with adjustable straps & hooks for a perfect fit. 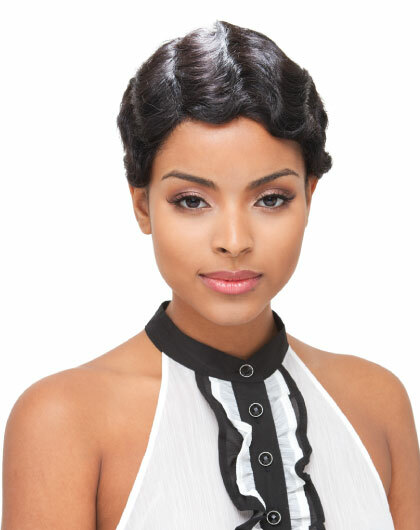 Versatile for any style, create short styles, pixie cuts, fingerwaves, long styles, or longwaves. The styling is endless. 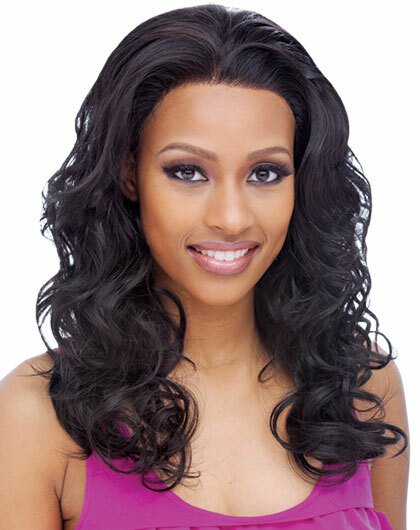 This hair will last for years with proper handling and care.